Alongside his primary endeavors, Dr. Siegel has been acting as chair of the commission on international affairs at the American Jewish Congress in Washington, D.C., since 1985. ROCKVILLE, MD, February 26, 2019 — Marquis Who's Who, the world's premier publisher of biographical profiles, is proud to present Michael Siegel, Ph.D., with the Albert Nelson Marquis Lifetime Achievement Award. An accomplished listee, Dr. Siegel celebrates many years' experience in his professional network, and has been noted for achievements, leadership qualities, and the credentials and successes he has accrued in his field. As in all Marquis Who's Who biographical volumes, individuals profiled are selected on the basis of current reference value. Factors such as position, noteworthy accomplishments, visibility, and prominence in a field are all taken into account during the selection process. Aspiring to become an educator from a formative age, Dr. Siegel focuses his attention on the education of professional application. He commenced his career as an assistant professor of government at the University of Virginia in Charlottesville, followed by a position serving in the same capacity at American University in Washington, D.C. Remaining at the university, Dr. Siegel served as the director of credit programs and continuing education for two years before serving the University of Maryland in College Park as a coordinator and faculty developer for three years and assistant dean and faculty developer for one year. In these positions, Dr. Siegel initially taught political science and government administration. Moving into a judiciary role, he subsequently served as the senior training specialist in the division of executive education at the Federal Judicial Center in Washington D.C., a position he has held since 1988, where he educates federal judges. 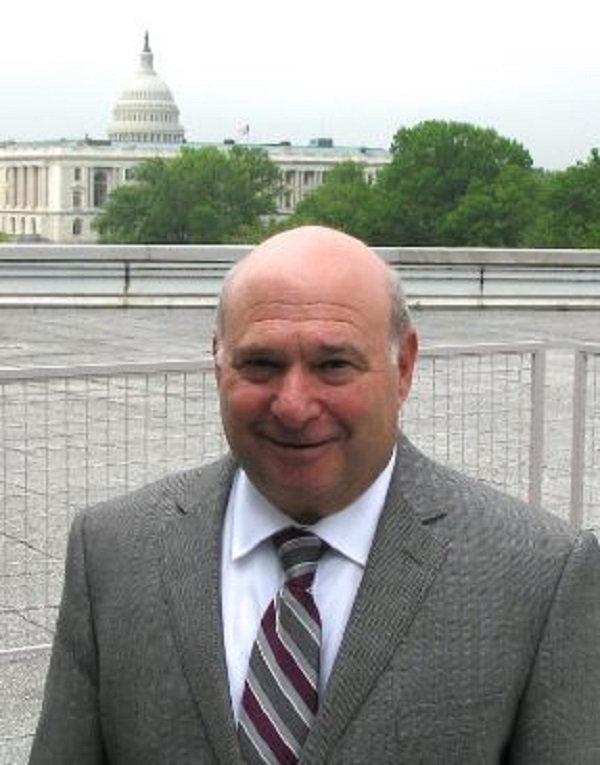 In addition, Dr. Siegel has also served as an adjunct professor of government at the Washington, D.C., campus of Johns Hopkins University since 1995. Alongside his primary endeavors, Dr. Siegel has been acting as chair of the commission on international affairs at the American Jewish Congress in Washington, D.C., since 1985. He has contributed myriad articles to professional journals during his tenure, and authored the book “The President as Leader” in 2012, with a second edition in 2018. Dr. Siegel has also maintained affiliation with the American Political Science Association and formerly served as secretary of region two of the University Professional and Continuing Education Association. In light of his exceptional undertakings, Dr. Siegel has accrued numerous accolades. A former fellow of the Center for Advanced Governmental Studies at Johns Hopkins University, he previously received a Teaching Excellence Award from the University of Texas and an Outstanding Teacher Award for Adjunct Faculty from American University. Most recently, Dr. Siegel was honored with a Teaching Recognition Award from the University of Maryland University College in 2003. Dr. Siegel holds a Bachelor of Arts from American University, as well as a Master of Arts and Doctor of Philosophy from Tufts University in Massachusetts. Married to the late Anne Paula Solotar, he has one child, Sophie and son-in-law Aaron, and two grandchildren, Lon and Avi. In his spare time, Dr. Siegel enjoys practicing karate and tennis, singing, and playing guitar. In recognition of outstanding contributions to his profession and the Marquis Who's Who community, Dr. Siegel has been featured on the Albert Nelson Marquis Lifetime Achievement website. Please visit www.ltachievers.com for more information about this honor.